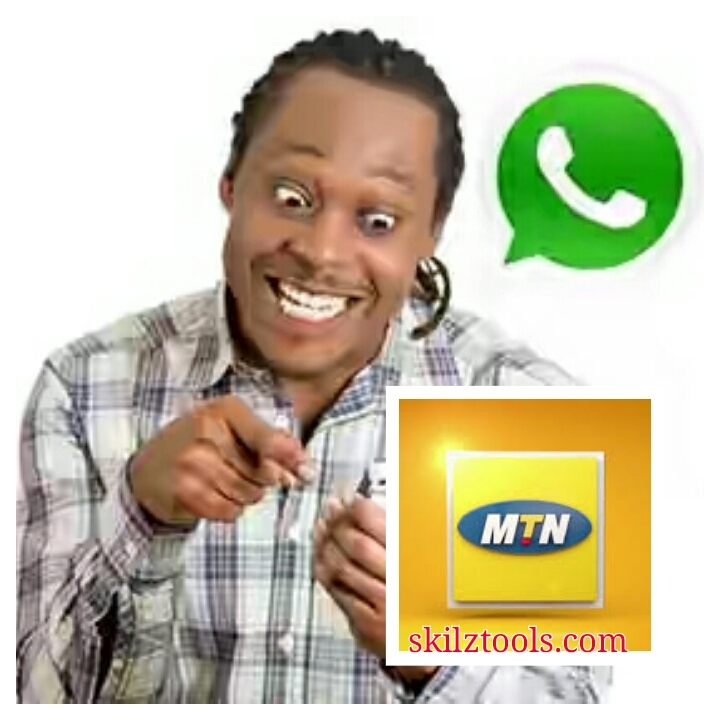 Mtn Users have found it difficult reaching Mtn Customer Service via Phone call either due to many people trying to reach them or due to bad network.In a way of satisfying customers, Mtn now extends their customer services to WhatsApp messenger. Mtn has launched 5 dedicated Customer Care Whatsapp contact numbers for their subscribers to reach out and get their issues solved. To chat with Mtn customer care representatives via WhatsApp, simply add any of the above numbers to your WhatsApp list and start chatting immediately with Mtn available customer care representative. This is a good improvement from Mtn, Mtn still carrs for their Customers.